After basking in the success of their recent girl group, I.O.I, Mnet is once again on the hunt for the next big thing with a new program. According to reports, Mnet will be launching a new group through their upcoming survival reality show, Finding Momo Land. 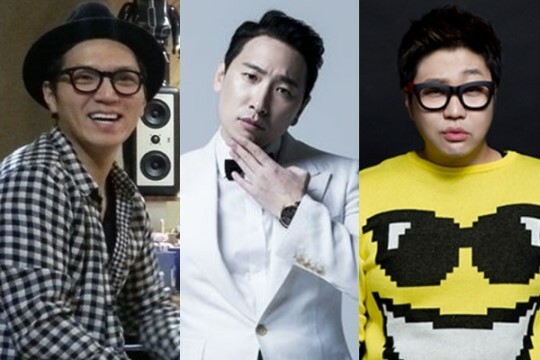 It has already invited top producers Rhymer, Duble Sidekick and Shinsadong Tiger as representatives. It was further revealed that with Mnet set to launch a new program, Finding Momo Land is set to organize filming soon. Mnet is also schedueld to hold a press conference this month before going into a large-scale promotion right after. In terms of format, the program will follow the concept provided by JYP Entertainment as they searched for their latest idol group through the program SIXTEEN. The survival reality program was met with apprehensive replies from the netizens as they expressed their thoughts on the rise of idol groups coming from the same format.